Great day on Lough Lene yesterday for the Elvery Cup. Thanks as usual to Fran Nugent on another excellently run competition. 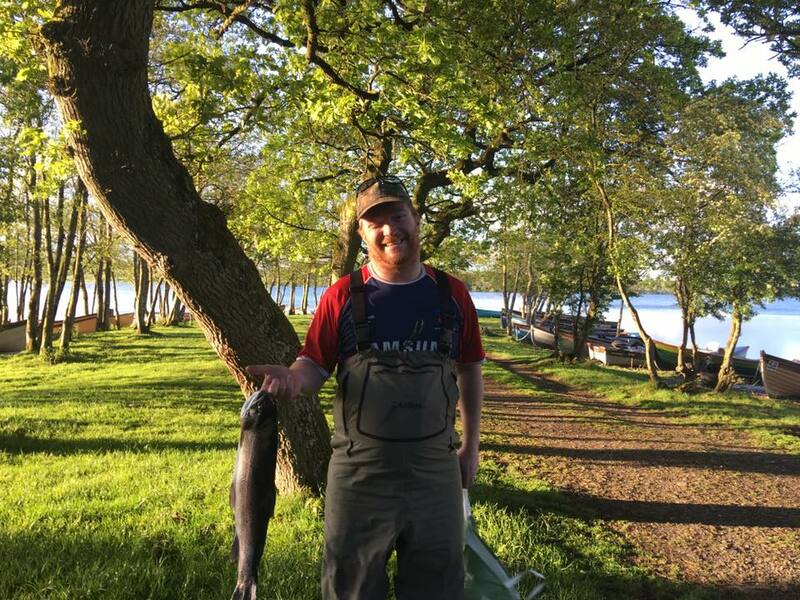 We had 25 anglers taking part and in windy conditions it was Gerry Heaslip who came first with great a fish of 4.44 lbs congratulations Gerry. 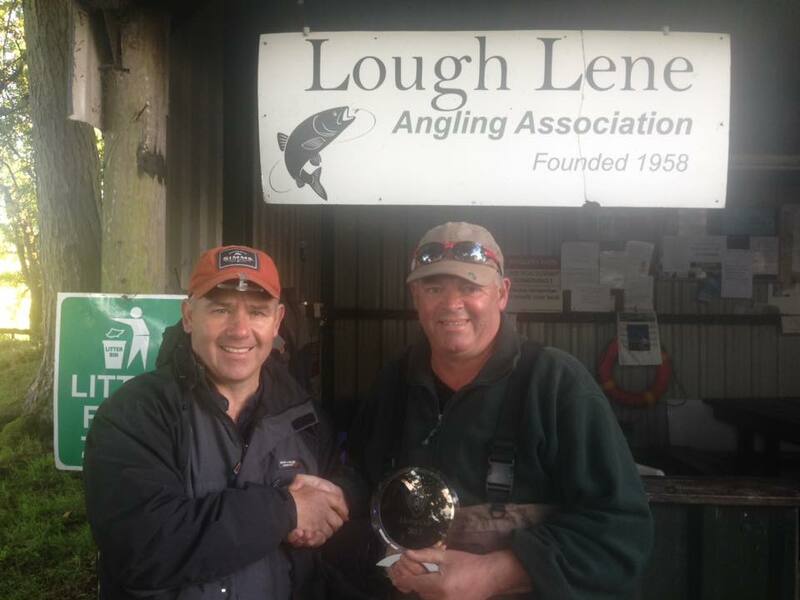 Donal Rafferty was second with a fish of 3.85 and 3rd was Fran Nugent with a fish of 3.655 lbs . The best junior angler was Almha Mcdonnell with a fish of 2.6 lb. Gerry now storms in to the lead for angler of the year. Two competitions left to decide the champion DTAA angler of 2017. LM Byrne Cup. At Lough Lene. Champion angler Tom Hipwell takes top spot with John O’Neil and Gerry Heaslip taking 2nd and 3rd. Tom’s fish was 4.4 lbs. Gerry had 18 fish to the boat, John has 12 I think… Dave Canning got the special weight prize for a fish of 3.8 lbs (?) that he caught with 10 minutes to go just outside of Tommy Fagan’s at the reeds. Big thanks to Fran as usual for organising this and the other competitions and to Tommy Fagan and Lough Lene Anglers for hosting DTAA.